Google has just thrown their infinity gauntlet into the ring, specifically calling out PC, PS4 and the Xbox by name. To be fair, if anyone has a chance of standing up to them, it’d have to be a megacorp like Google, the people that already own all your info and browsing history. And why not? Sony was initially laughed at when they first pitched the Playstation around as an idea. 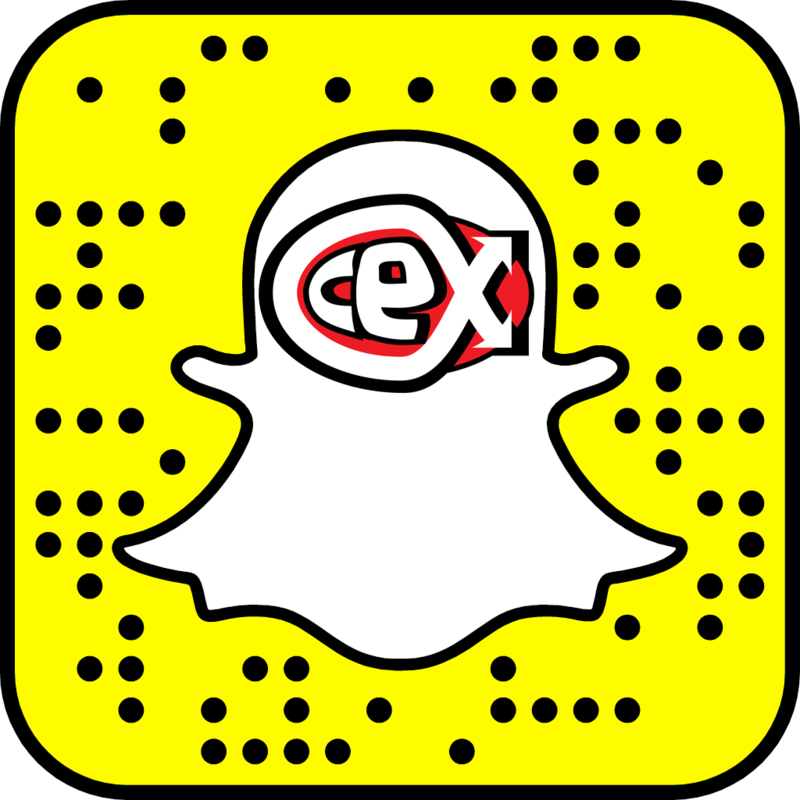 This isn’t the first time a cloud-based game streaming service has claimed to be the next big thing. Nvidia has tried this before with the Shield, and are about to give it another shot with newer hardware and then there was the ill-fated Onlive which ended up being bought out by Sony and integrated into PS Now. In Japan, Nintendo has cloud streaming on the Switch; running Resident Evil 7 and Assassins Creed: Origins. Unlike these services that are still hardware reliant, Stadia (which is a really stupid name) will be fully run via 4500+ dedicated Google data centres around the world straight to any device, there’s no external box needed, meaning there is less interference for the signal to have to travel through. 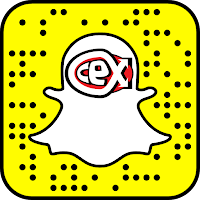 The fewer things a signal needs to jump through, the less lag is going to be an issue. Multiplayer could run on the same data centres, no more need for servers, eliminating the time it takes for all players systems to talk to one another. Everyone would already be connected, kind of like Lan but without the miles of cables snaking around the house. On top of this, it’s possible to use most current gaming controllers you may have laying around but Google’s own controller, that looks like a bad Switch pro pad and has an awful looking D-Pad, has built-in WiFi that connects straight to the same data centre to further cut out any input latency. Games will load instantly. No install, no updates required. They just launch straight from the YouTube Client, be it a PC via browser, tablet, phone or even a Tv (using a Chromecast HDMI streamer). It’s then possible to switch what device you’re playing on and pick up right where you left off, seamlessly. Google already has many of the big name studios working to get their games running on the Stadia. Ubisoft’s Assassin’s Creed: Odyssey was the main showpiece and id software have Doom Eternal running at 4k60 after just two weeks of work. 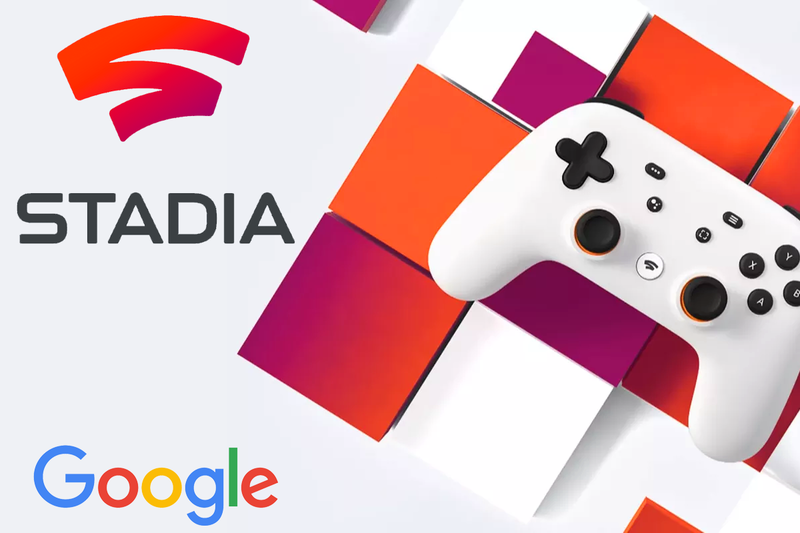 Not only that, Google revealed their own Game studio, Stadia Games and Entertainment, headed by Jade Raymond (the producer behind Assassin’s Creed 1+2) but didn’t have any games to show at this time. Google “promise” that at launch the Stadia service will be capable of targeting 4k at 60 frames per second and is future proofed for 8k at 120fps and upgradable beyond this when needed. I find this hard to believe as Google have trouble getting YouTube to stream at a proper 1080p, let alone 4k and their video compression doesn’t do content any favours either. Just look at the newest Unity tech demo to see how YouTube's compression can kill a video. Those poor crushed dark areas. Even Netflix only “targets” 1080p but is more likely to be closer to 720-900p. A lot of this is all very bandwidth dependent and relies on a consistent speed and connection rates, and right now I’m just not sure much of the world is up for this. Here in England, most of the country has access to fairly decent internet speeds but even in somewhere like America, unless you’re living in one of the big cities, a good broadband speed is hard to come by and much more expensive and with data caps. To receive 1080p60 the recommended speed is 25mps, that's eating a lot of data, fast. In four or five years however, when providers have got their act together and stopped ripping off their customers, streaming could well be a legitimate way to play. Personally, I’m sceptical but very interested and still have many questions. The price of entry being the main one. Assuming it’s a subscription-based system are there multiple tiers for better quality gaming and how much are compression, artifacting, graphics settings, textures, scaling and resolution affected by bandwidth? Things like game mods will also be out of the question as you never have the files to tinker with. Not sure pc players could go back to vanilla Skyrim. Google has more to reveal in the summer, so hopefully, this is all laid out than before the Stadia is set to launch later this year. In most cases people say it's impossible when such ideas firstly said. It's very spread situation when ideas become the reality! There same situation was with paper editing service when nobody believe in it but nowadas exist thousends of similar services. So there is nothing impossible for human but they need time!